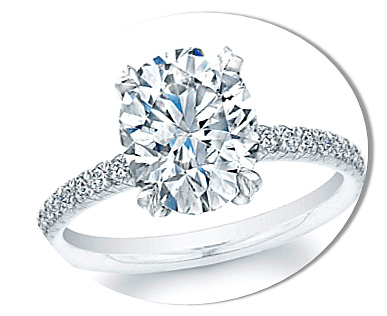 Very Good Polish – The top most part of the diamond is called the crown. 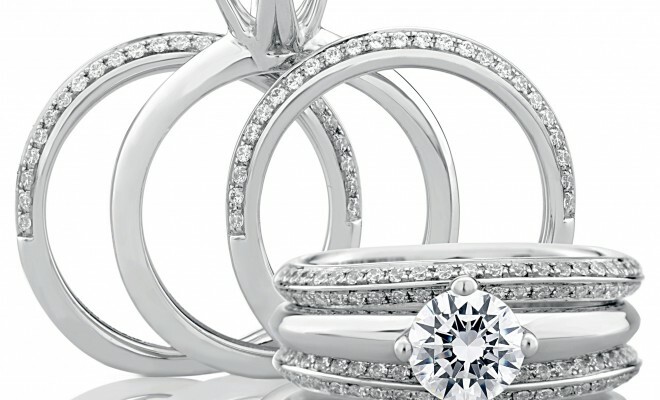 Good Polish – A good polish signifies that there are small polish lines that can be noticed in the diamond under 10x magnification with difficulty, but still remains invisible to the naked eye. 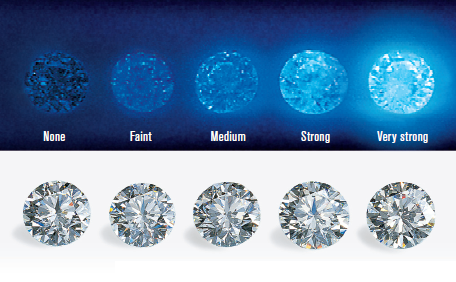 Fair Polish – Fair polish in a diamond means that the flaws can be noticed both under 10x magnification and as well as visible to the naked eye. 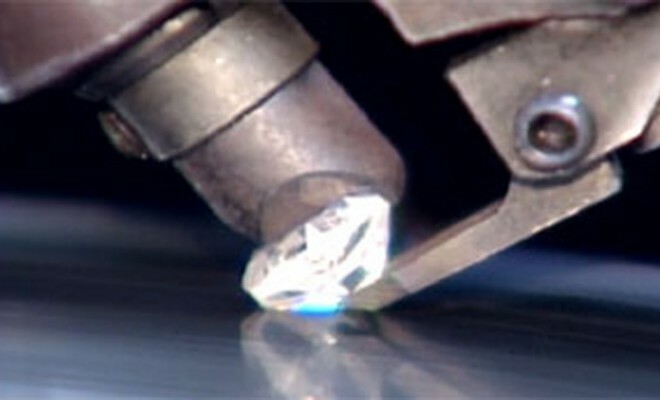 Poor Polish – Poor polish in a diamond indicates that flaws and defects can be quite visibly be noticed under 10x magnification and to the naked eye.